Attempts to restore the family as the foundation of social welfare could destroy the gains of second-wave feminism. 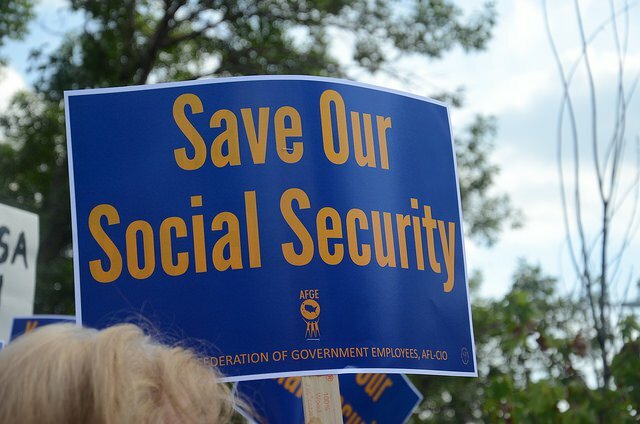 Rally at Minneapolis Social Security Office. Credit: Flickr/AFGE. Some rights reserved.